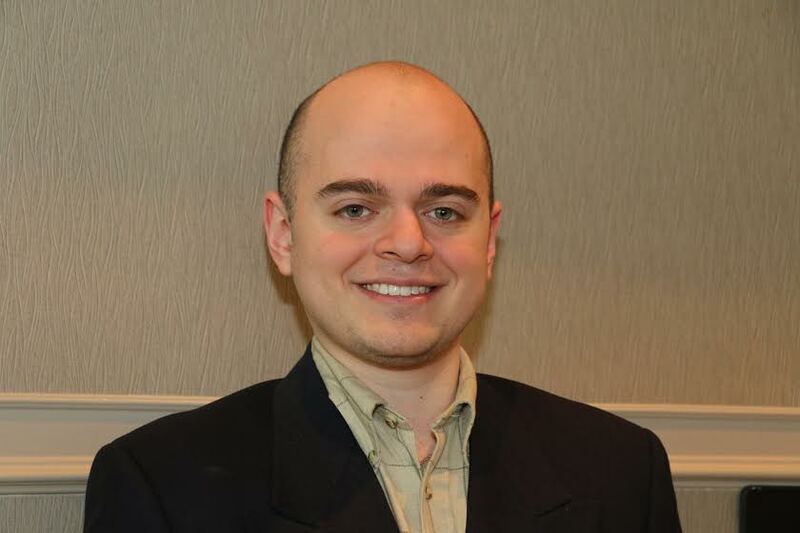 Bradley Martin is a Fellow with the Haym Salomon Center for American Jewish Thought and Deputy Editor at the Canadian Institute for Jewish Research. His bylines can be found in publications such as The New York Observer, The American Spectator ,and The Hill. On Wednesday, 6 JUL 16., he was interviewed by Bill Martinez on his daily radio show Bill Martinez Live. He responds to Palestinian Authority President Mahmoud Abbas’ assertion that Israel has committed genocide against its Arab population. Not only is this assertion false, but the numbers prove that Israel is currently the best country in the Middle East where Sunni Arabs can thrive and practice their religion freely. For more information on the points raised in this interview, see Mr. Martin’s latest piece in The American Spectator.